I made this Mote of Air farming guide to help out players who want to farm motes instead of buying them from the Auction House. Primal Air comes from combining 10 Mote of Air, so if you need Primal Air, you have to farm Mote of Air. Enraged Air Spirits in Shadowmoon Valley is the best source of Mote of Air. 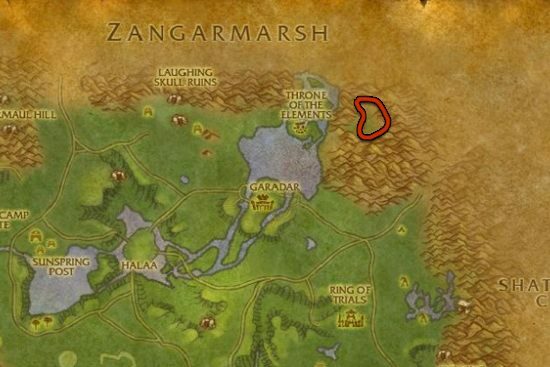 The mobs are really spread apart at some parts of the farming route, but the respawn rate is fast enough that you will never have to wait for respawns. 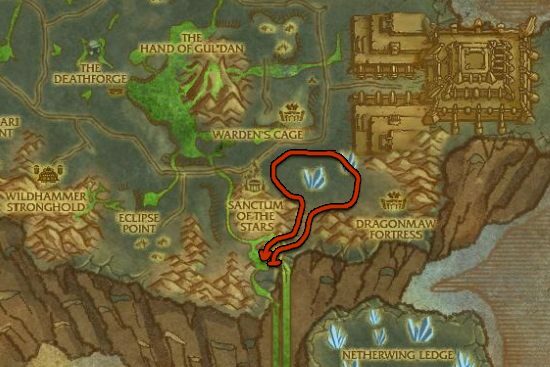 You can also farm Mote of Air at Nagrand, but the respawn rate is so slow, it's just a really bad place compared to Shadowmoon.